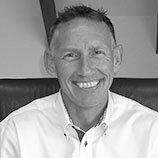 Gary set up GWA Cars & Finance in 1992 to provide businesses with the right vehicles at the right price, funded by the most suitable and cost-effective finance package available. Gary prides himself on great customer service; this keeps customers coming back to GWA time after time. 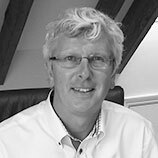 Gary Joined GWA in 2003 as Sales Director, bringing a wealth of financial knowledge to GWA. 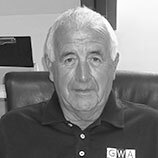 Gary’s right first time approach to business has helped cement GWA’s reputation in the local community and across the rest of the UK. Mark is GWA’s Operations Manager. Not only is Mark our buyer, he makes sure all vehicles meet the high standard GWA requires before they are delivered to their new owners. 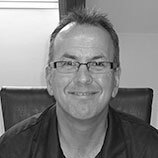 Mark has many years’ experience in the motor trade and brings this to the table every day. 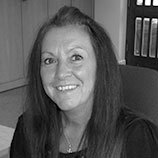 Helen runs the busy GWA admin Team ensuring that all the correct paperwork is ready for our clients at the right time. Helen is an essential cog in the fast turning wheel that is GWA. Janice joined the GWA team in June 2013 and works very closely with Helen. 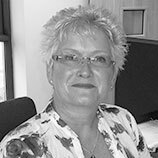 The influx of business we are experiencing means Janice is an extremely valuable member of the team. Sid travels the width and breadth of the country collecting all of our vehicles and making sure they meet the high standards that GWA clients have come to expect. 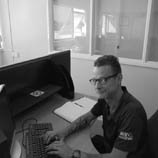 Matt is responsible for the initial inspection & final preparation of all G W A vehicles, with a fine eye for detail Matt will ensure that your G W A purchase is prepared to the highest standard.